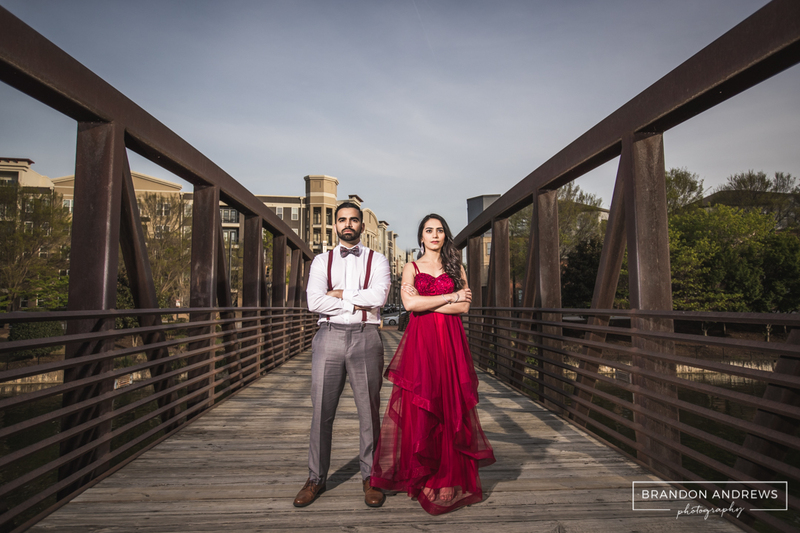 This couple was willing to go to the mile!!!! 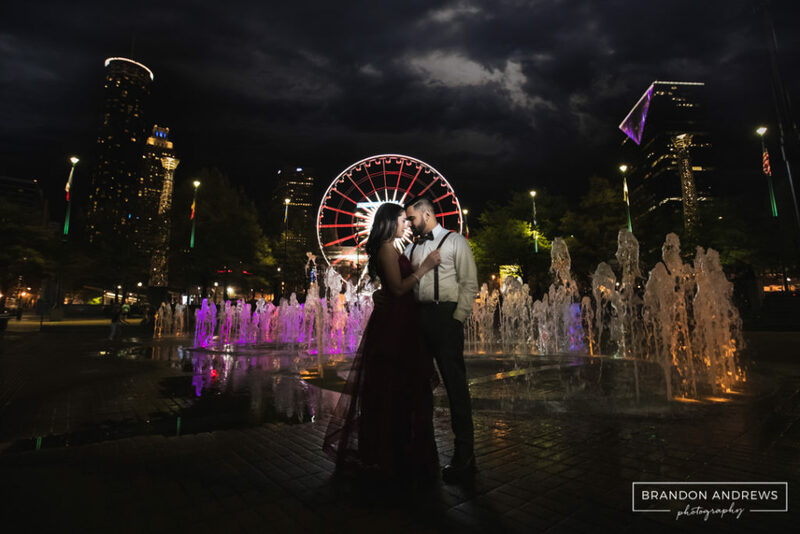 I’ve never met a couple who loved pictures so much!!! 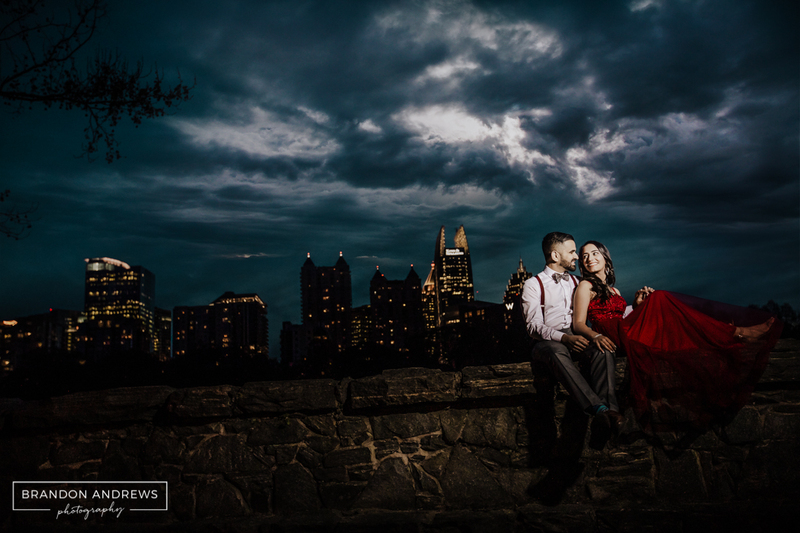 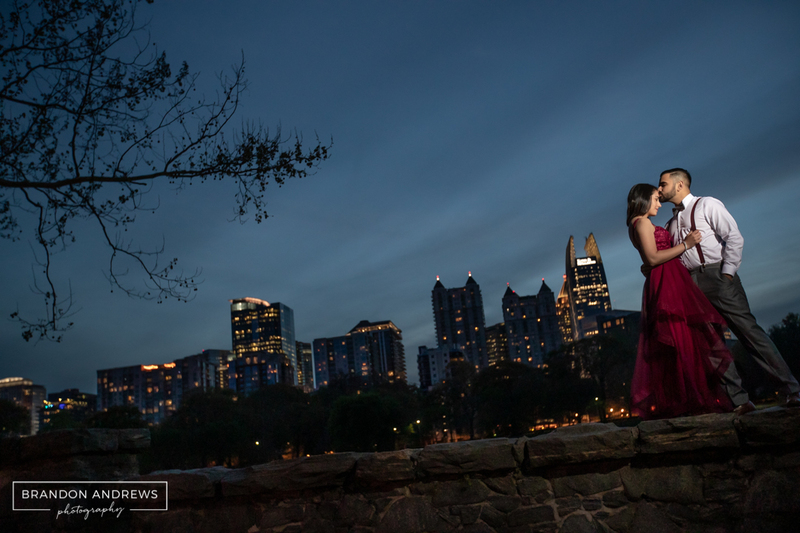 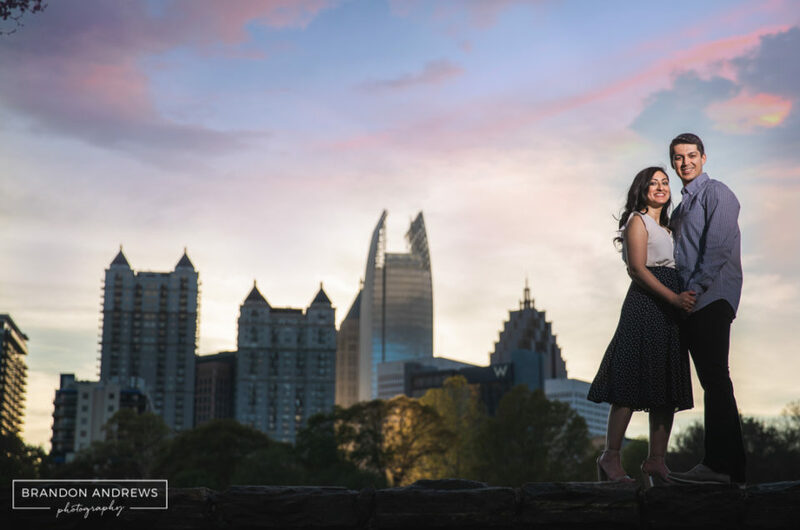 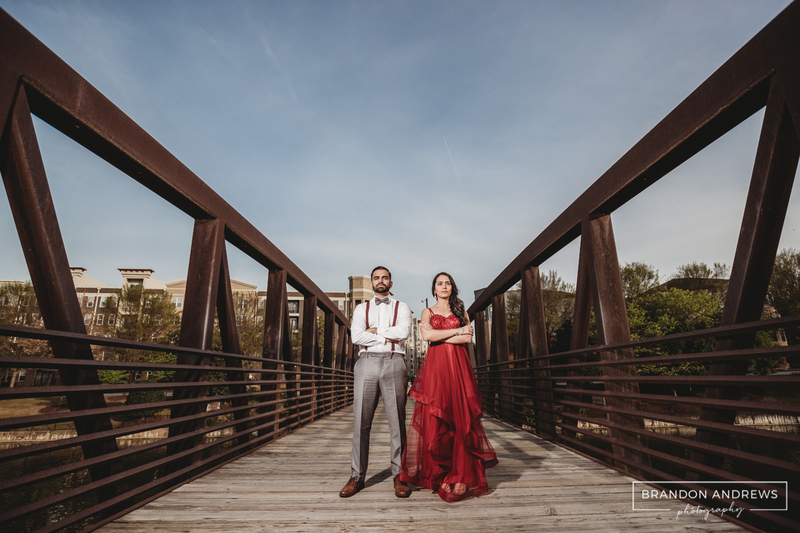 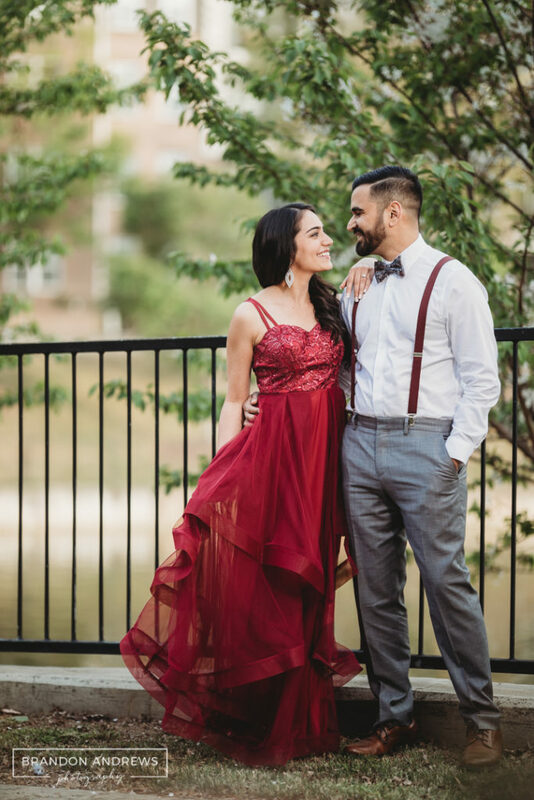 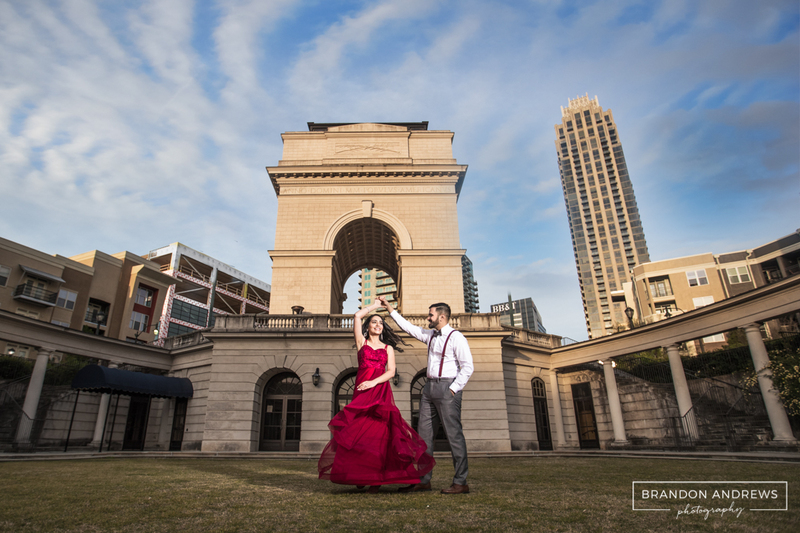 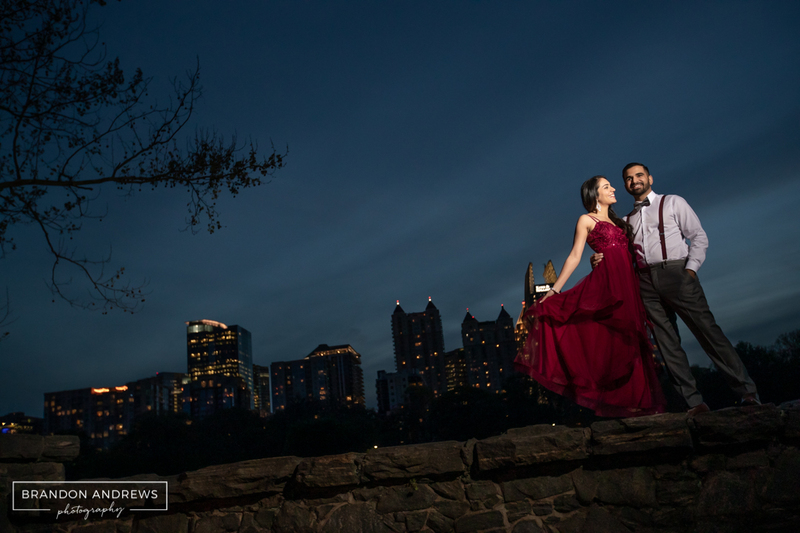 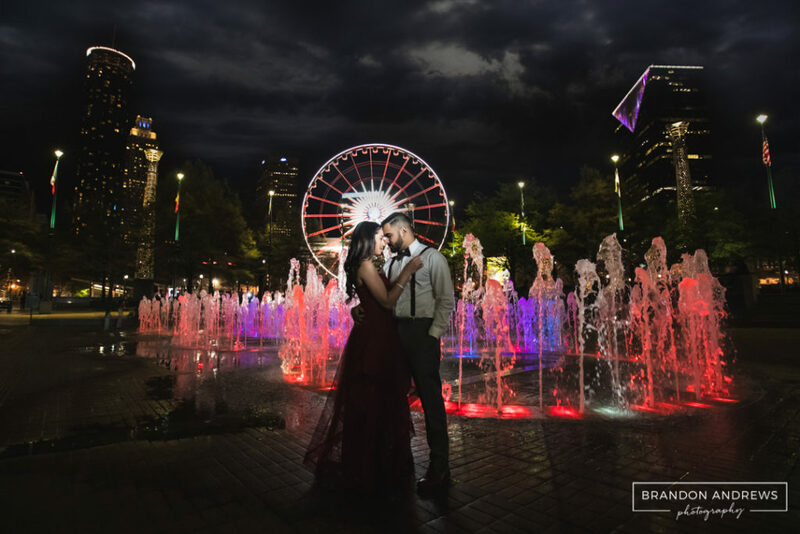 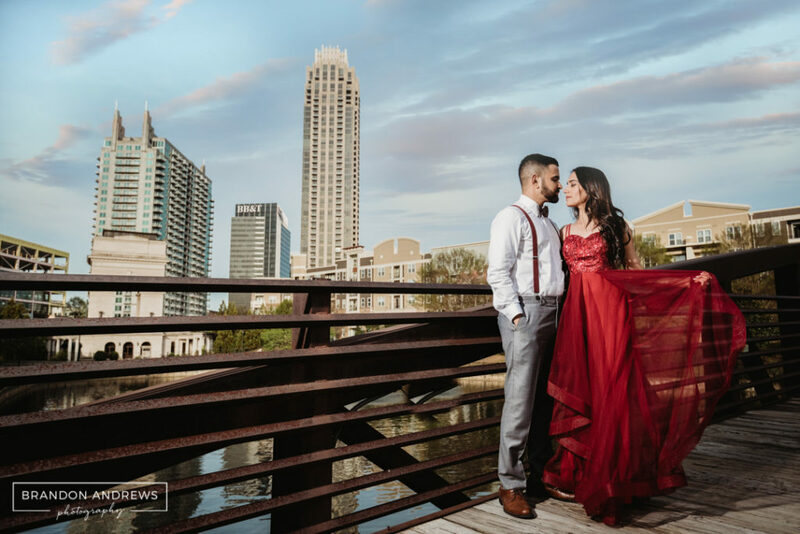 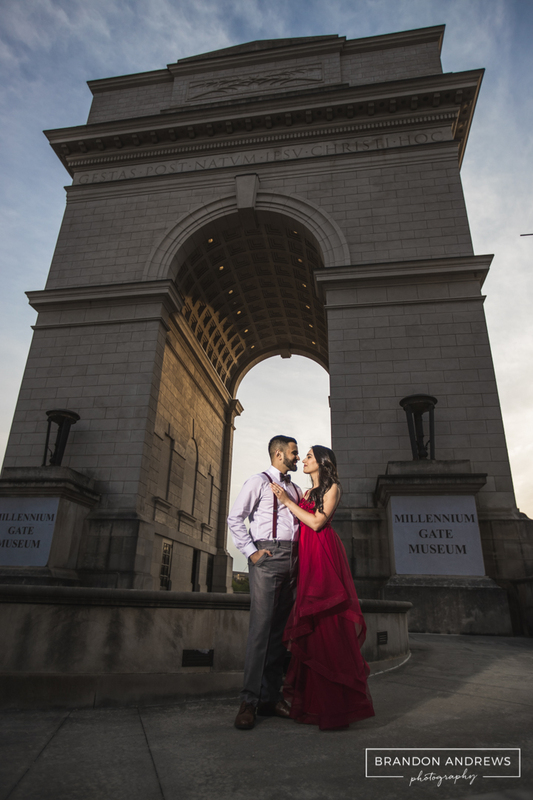 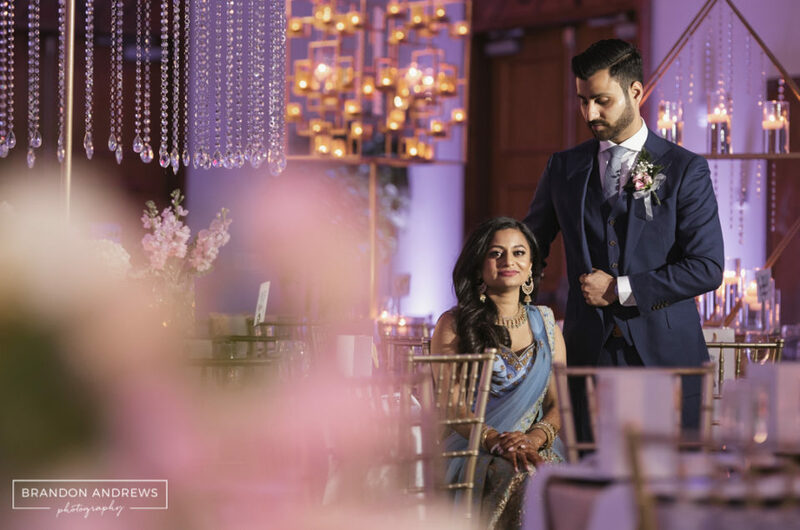 That’s awesome and fun and engagement shoot took place at three different wonderful Atlanta locations, Atlantic Station, Piedmont Park and Centennial Park.